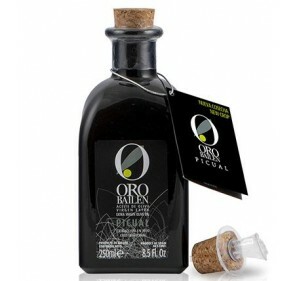 Oro Bailen Family Reserve Picual variety. 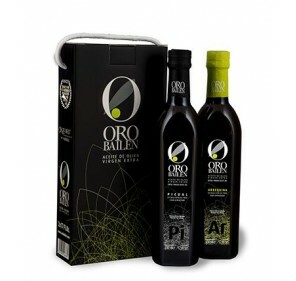 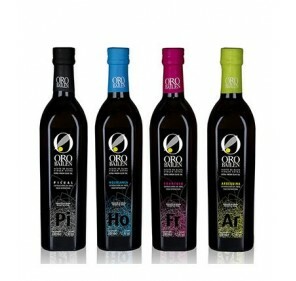 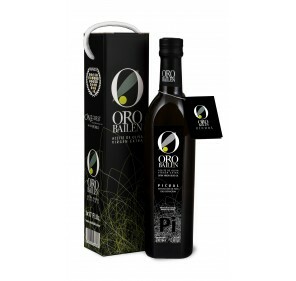 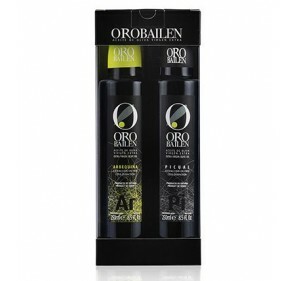 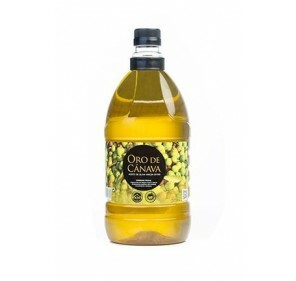 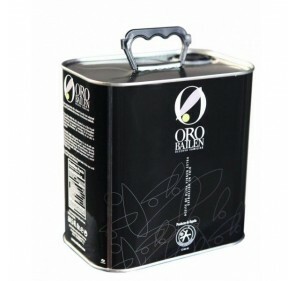 Lata 2.5 L.
Home > Extra Virgin Olive Oil>Oro de Bailén>Oro Bailen Family Reserve Picual variety. 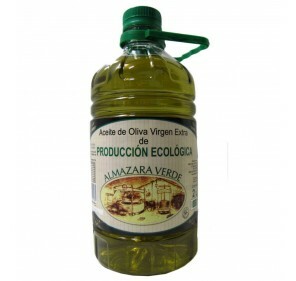 Lata 2.5 L.
Its entry into the mouth is sweet, leaving a feeling of greenery and freshness in the mouth. 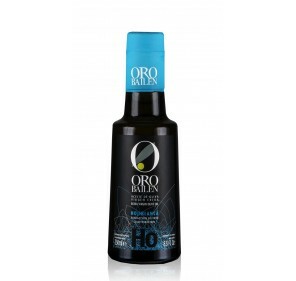 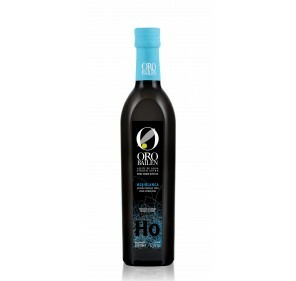 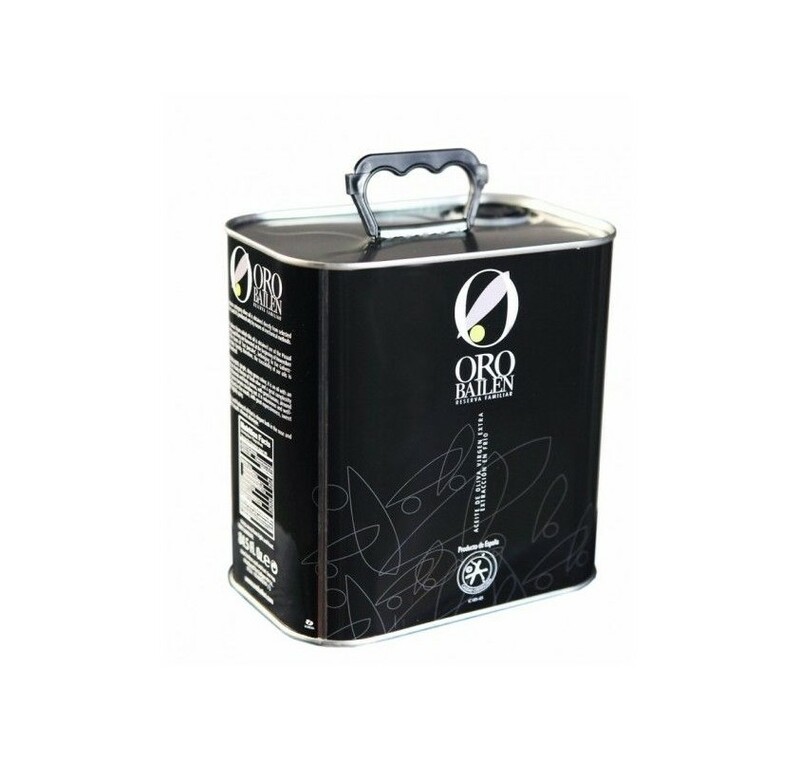 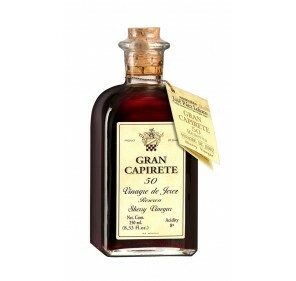 The use we recommend for the Family Reserve is mainly raw, whether it is applied in cold or hot foods, such as: salads, bread and oil, carpaccio, vegetables, fish.